If you’ve been reading jebiga this week, you noticed we did two specials for Mother’s Day, bein particular lists with gift ideas. Since the day is getting closer and there are plenty of ideas hiding up our sleeve, we present you the last one in the series. This time, all gifts are available on Amazon. So, let us start. The thinnest and lightest Kindle. This super light and thin Kindle will allow your mom to read comfortably for hours. The new design brings two buttons for changing the page. As for the display, the Kindle Oasis features high-resolution 300 ppi with no glare and an enhanced built-in adjustable light. You’ll get the leather charging cover that additionally improves the life of the already strong battery. A classic pour over coffee maker is a must have. 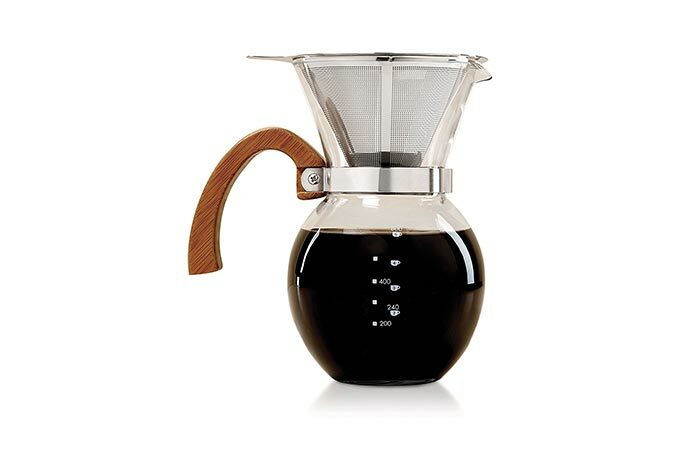 This will bring a rich and flavorful taste of coffee with a pour over method. It features high-heat borosilicate glass carafe that won’t absorb odor and a stainless steel collar that won’t corrode when in touch with water. With HIC Pour-Over Coffee Maker, you’ll receive a reusable coffee filter so you don’t need to use paper filters. Also, the carafe is marked, making it easy to make a precise measurement of coffee. A basket full of everything. If you don’t know what gift to give, going with cosmetics is always a good idea. The basket full of it is even better. This luxurious spa collection comes packed in a nice handcrafted basket. 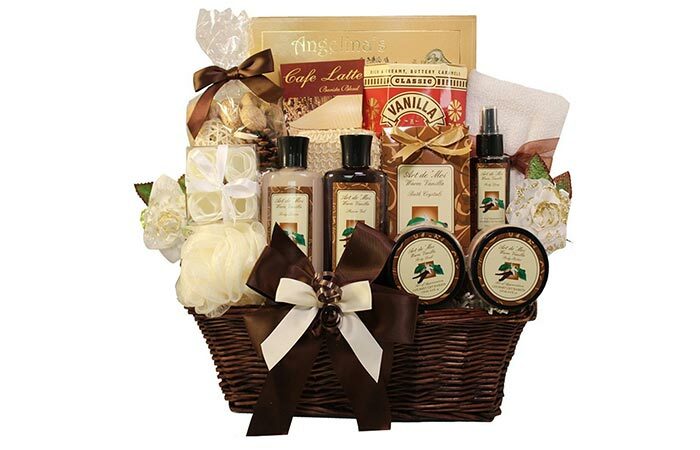 It includes vanilla scented spa products, sweet butter cookies, handmade caramels, and cafe latte. Not to forget the 100 % cotton spa towel and a ribbon that wraps it all. Make cappuccino, latte, and cold froth. 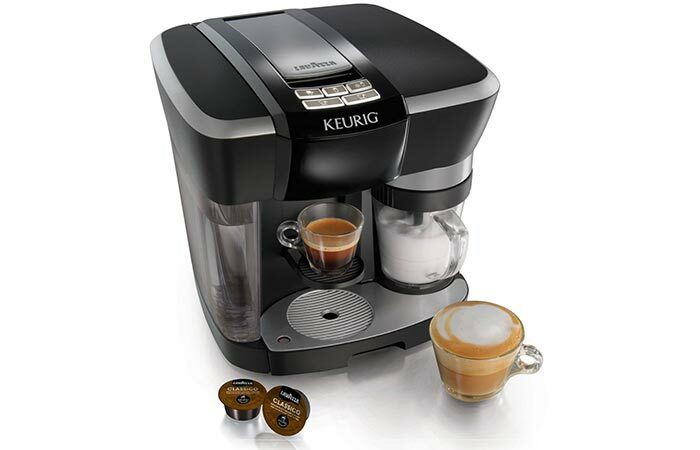 Here’s one more gift coffee related gift – an entire Cappuccino and Latte System. It comes with 15 bars of pressure and is capable of brewing coffee in under 1 minute. With it, you can prepare cappuccino, latte, and cold froth and one of the best things about it is the fact it can brew coffee on one side and froth milk on the other side. As for the size, you can prepare short (1.4 oz.) and lungo (2.8 oz.) coffee. A book with 200 all natural healthy and easy to make recipes. If your mom is busy and needs more inspiration for easy to cook recipes, this book is simply perfect. 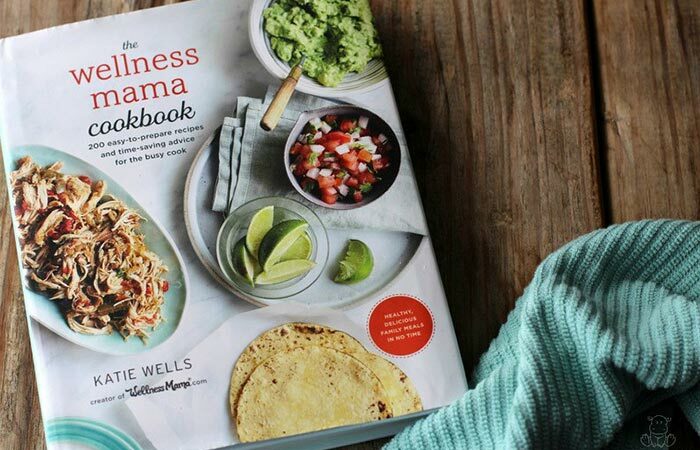 The Wellness Mama Cookbook has 200 of them, using all-natural ingredients. They are practical, home-cooked meals and full of flavor. The book covers everything from slow-cooked dishes and one-pot meals, lunches, dinners, desserts, drinks and smoothies. Not to forget they are healthy as well. 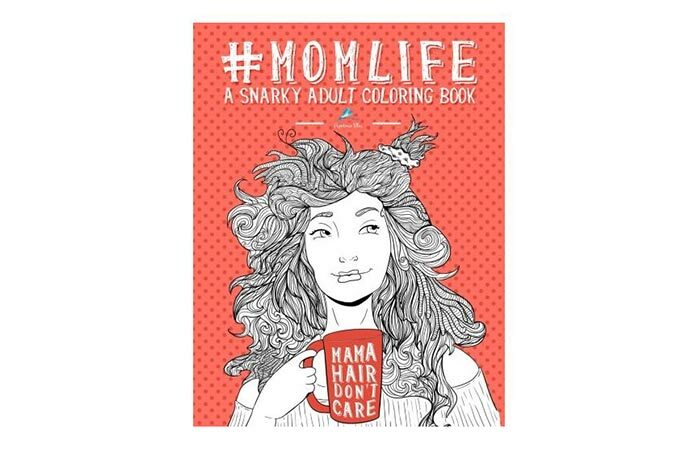 A mom-themed adult coloring book. Lately, we’ve seen a rise in popularity of adult coloring books. They are a perfect way to relax, enjoy the solitude and have a day of creativity. Mom Life is made specifically for moms, it celebrates their time and frustration only they know. It’s printed on bright white paper and features premium matte finish cover design. A bike for the city ride. This aluminum city frame 7-speed hybrid bike can be used for the city ride. 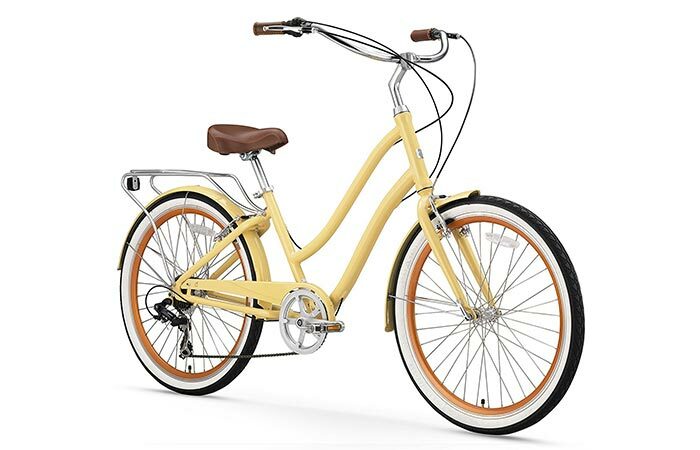 It features 26” wheels, a cozy leather saddle and a low swooping frame. It’s also very stable, has rear handbrakes and will put the rider in an upright position. The handlebars are made to keep the shoulders relaxed and the tires and wide, soft and smooth. 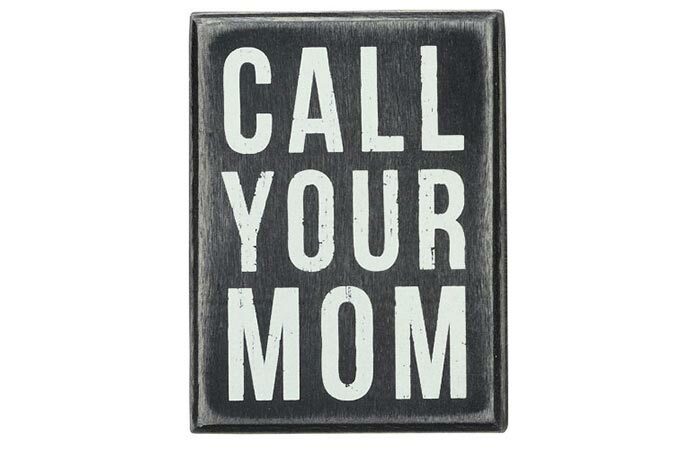 A “Call Your Mom” sign. Isn’t this a funny gift idea? We should all agree this message should remind you to call your mom more often and by giving it to her, she’ll know you’re thinking of her. The sign itself is made of wood and can both sit or hang. It measures 3″ x 4″. An elegant pair of earrings. We’ve come to the last one. These earrings are both fancy and classical, perfect for all occasions. 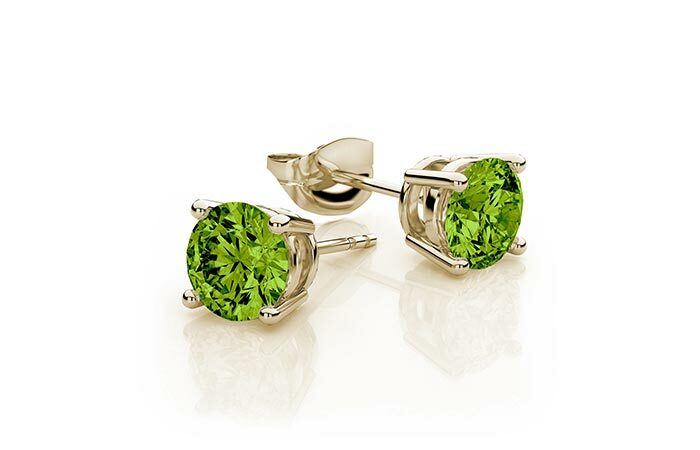 They have a 4k yellow gold setting and feature a faceted round cut peridots setting. Thanks to its vibrant green shade, it’s often referred to as the evening emerald. As for the symbol of the stone, it represents purity and wisdom.